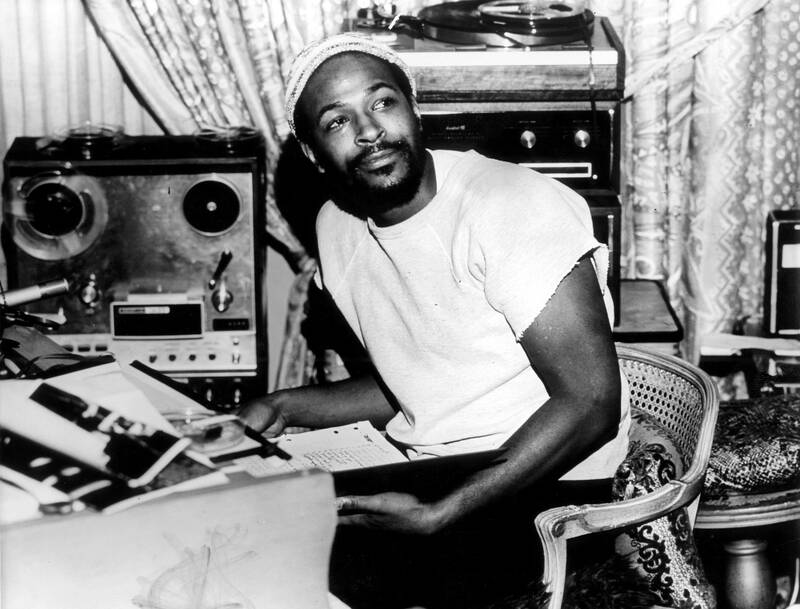 Everything about Marvin Gaye was poetic. Quite poignantly, his violent end. A day before what would have been his 45th birthday, the iconic soul singer was tragically murdered by his father, Marvin Gay Sr. It was April Fools’ Day 1984. Heavenly gifted yet tormented by a variety of hells in his life, Gaye spent the final year of his life on a pendulum of deeper and deeper paranoia. 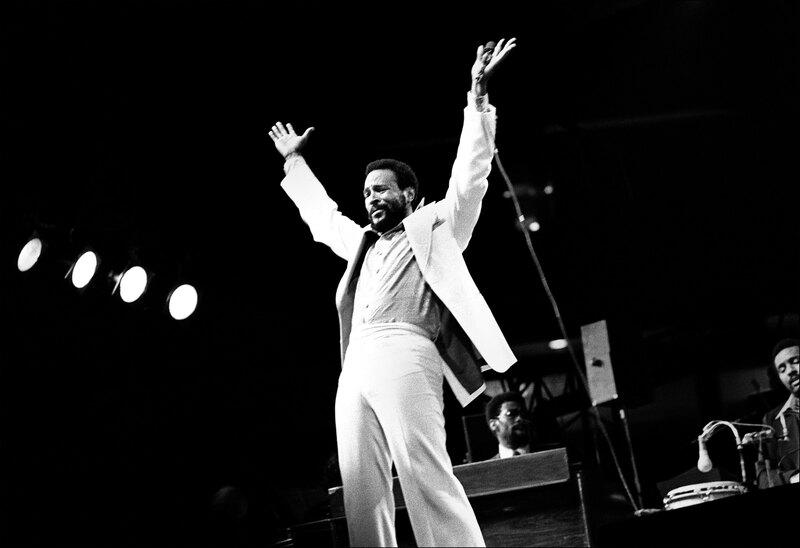 And while he would embark on the last tour of his career that summer, his buttery rendition of the national anthem at the 1983 NBA All-Star Game is arguably the last iconic musical moment of Gaye’s career. Earlier this year, we spoke to NBA legends such as Kareem Abdul-Jabbar, Magic Johnson, Isiah Thomas, Julius “Dr. J” Erving, Pat Riley and others about what it was like to be on the same court as the singer who soundtracked the days of their lives. The passion in their voices tells the story of a man and his music. 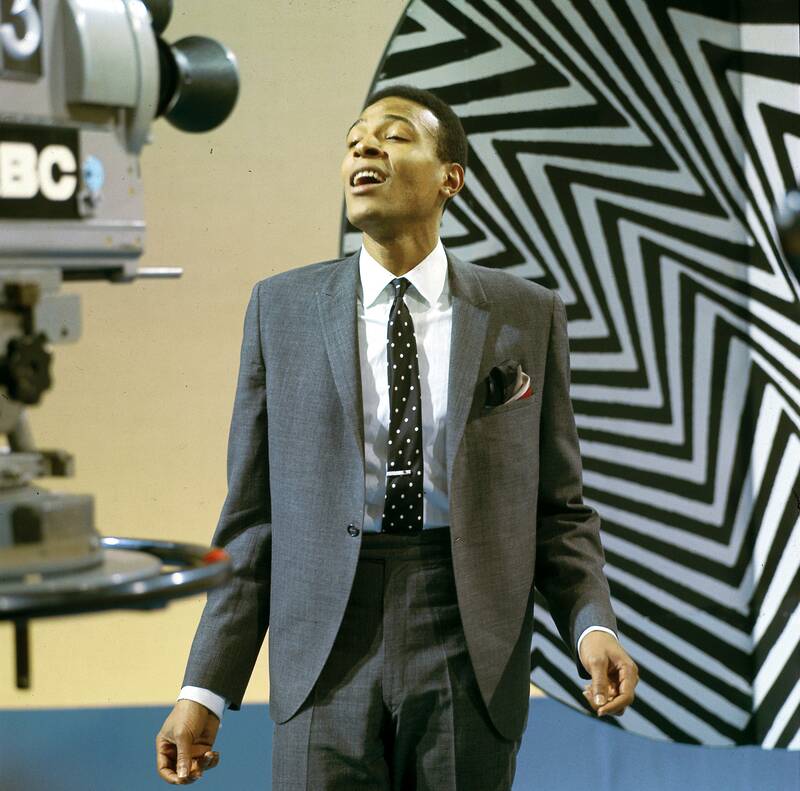 Marvin Gaye performing in 1964. Marvin Gaye performs at the University of Detroit Fieldhouse in 1976 in Detroit.